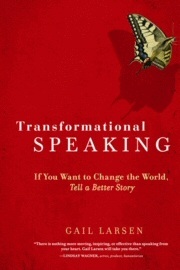 "Transformational Speaking is only half right. 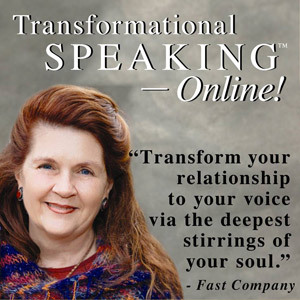 It is really Transformational Living. Gail is the real thing, a master at seeing the truth. 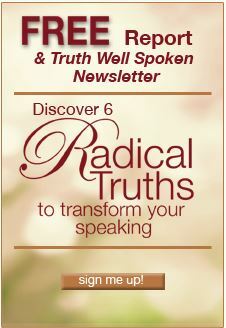 This experience will make you a more powerful speaker and a more powerful lover of who you really are."